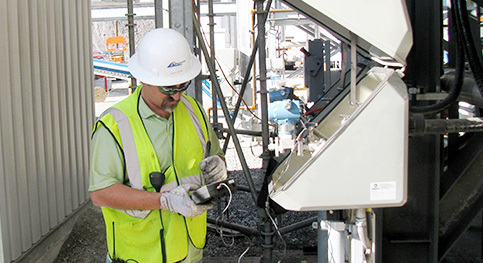 Bluewater Energy provides focused technical services to the energy and industrial marketplace from facility or program conception, startup & commissioning to long term operation. Bluewater understands your business and provides strategic solutions that give you a competitive advantage. 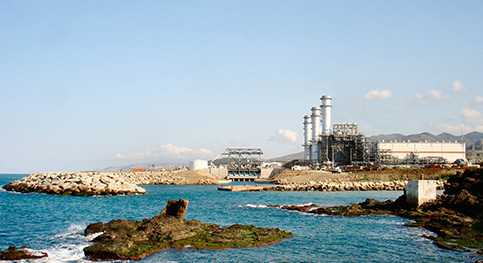 Bluewater Energy was established by a group of seasoned energy professionals in response to a growing need within the energy industry for a cost effective, safety minded, and reliable service group. 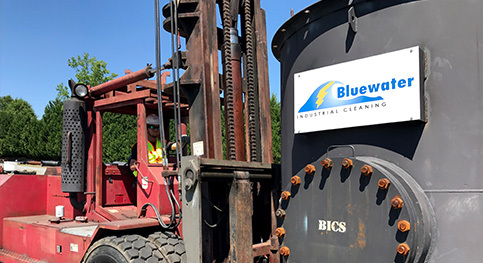 High quality standards and broad domestic and international experience allow Bluewater to provide a wide spectrum of services to the global energy industry, including startup & commissioning, consulting and team augmentation, and industrial cleaning.